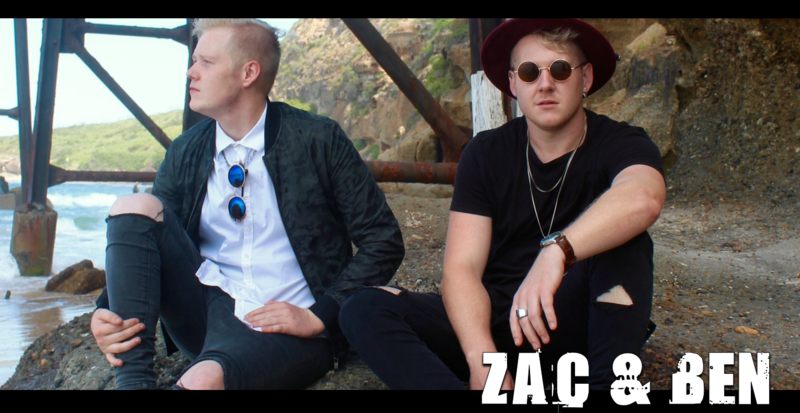 Brothers - Zac and Ben are a music duo hailing from the Hunter region of NSW. The two have a wealth of experience performing live and for a variety of occasions whether being a wedding, special event or a backyard party. The duo, who’ve had success with their former bands Powerage, Jupiter Menace and current band ‘Crawford Brothers’, create a high energy act that offers something different, catering for all occasions. The boys have an endless catalogue of material ranging from the rock and blues music of the 60’s and 70’s, to current top 40 hits. Ben – (keyboards, vocals) and Zac (guitar, vocals, and stomp box) are both multi instrumentalists, occasionally switching between instruments, using loop effects and taking requests on the spot. Throughout the Brothers’ endeavors on the live music scene they’ve shared the stage with some of music’s best including; Matchbox 20, Thirsty Merc, Grinspoon and the Radiators and have been performing together professionally since 10 and 14 years old.